The most recent iOS version 9.2 has been updated with a few new features, however, you may be unknown to the features which were already present in the previous versions. 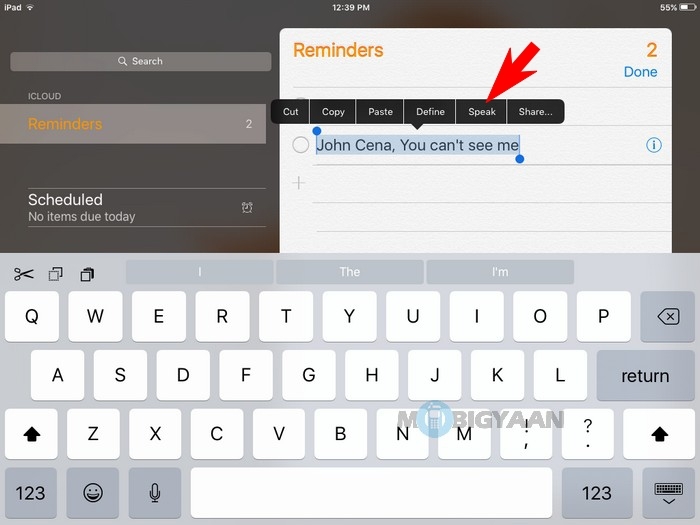 You may not be aware of a trait in your iPhone or iPad that speaks text for you. There are a number of people who find trouble at reading including the disabled ones due to blindness. Other than that, some people just want a person to read out loud for them. Here’s a refreshing guide for the people who like to read but love to listen on their iOS devices especially iPhones or iPads while reading eBooks, emails, notes, eMagazines and other text based stuff. 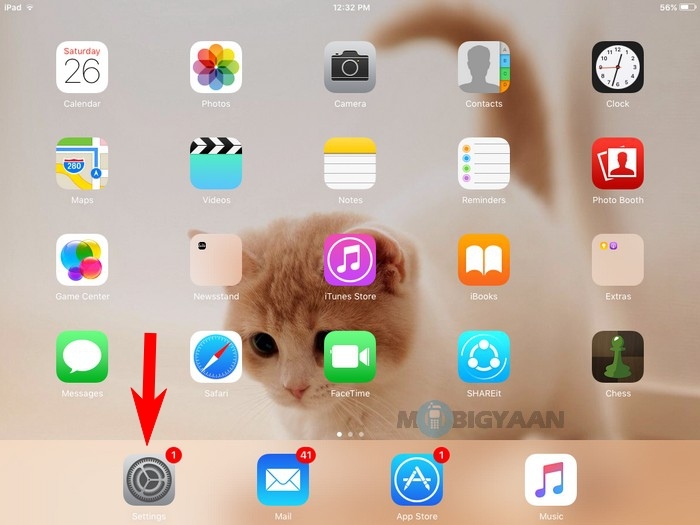 Step 1: Open Settings from the homescreen on your iOS device (iPhone or iPad). 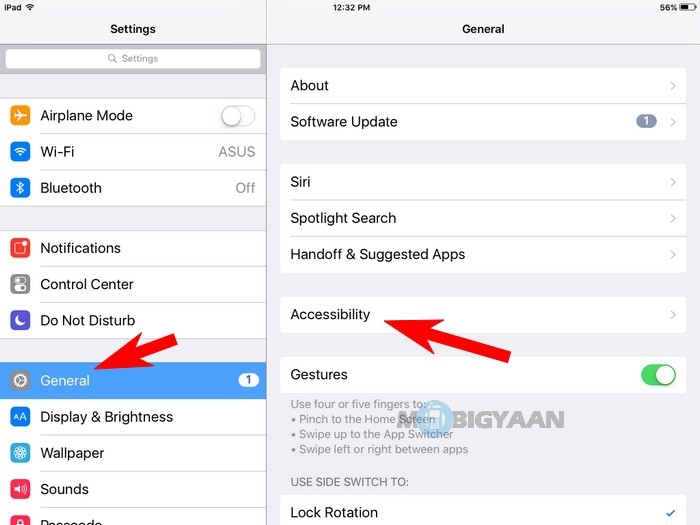 Step 2: Tap on General settings, and then find Accessibility option and tap it. Step 3: Select Speech from the Accessibility options. 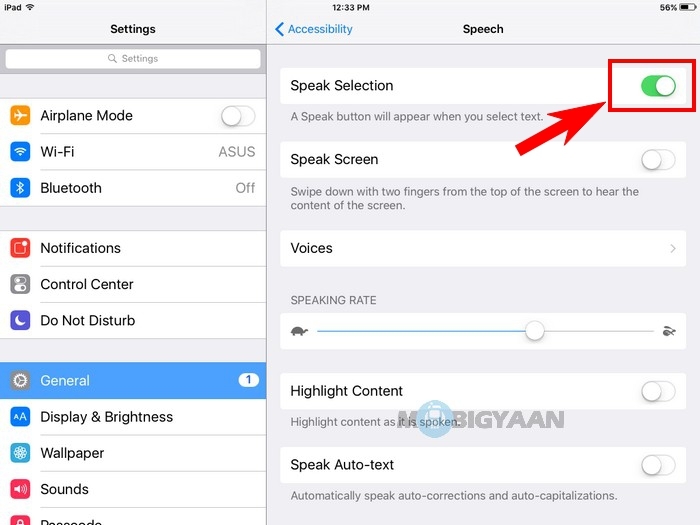 Step 4: Now tap on the slider named Speak Selection as shown in the image. When you tap it, it will toggle to green which means the speak selection is turned on. It can be easily turned off by tapping it once again. 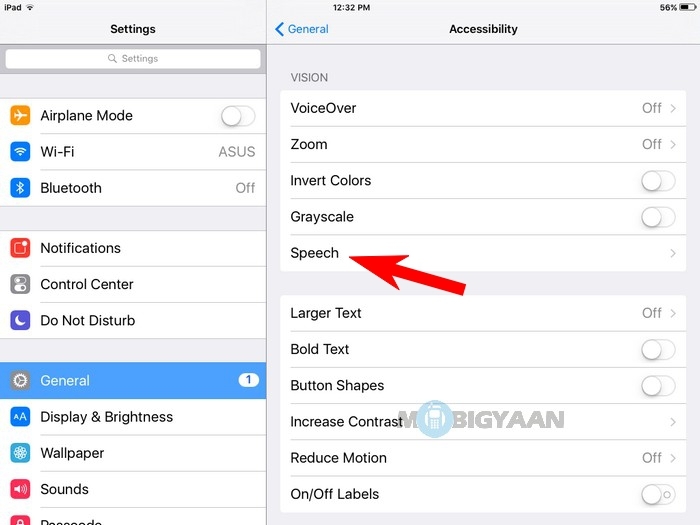 You just have enabled the Speak Selection feature on your iPhone or iPad that reads the text out loud when you make a selection of a text. Note: You may also have noticed a Speak Screen option. Remember, Speak Selection reads only the text you have selected while Speak Screen reads the entire text on the screen. If you want to enable it too, just tap the slider. To enable reading of entire screen, swipe down with two fingers from the top of the screen and listen to the text that appears on the screen. 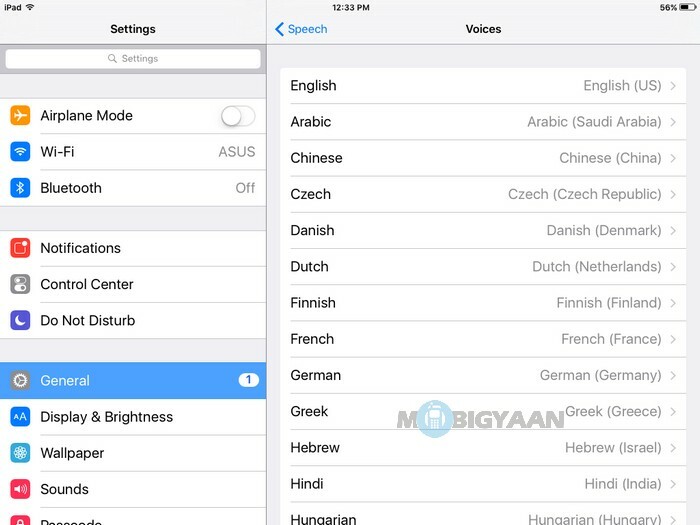 Step 5: There are different voices supporting multiple languages so you can let your iPhone or iPad read the text in whatever language you select. 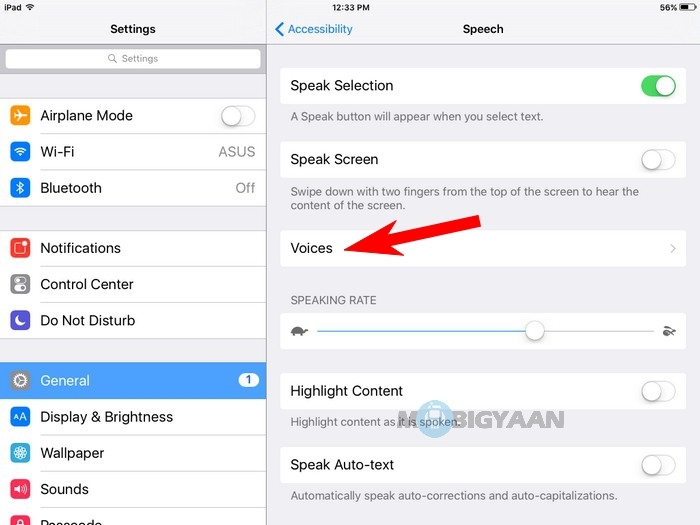 Tap on Voices, select the language you want and choose the voice for your device to speak with. Make sure you set a Speaking Rate according to your needs by using the given slider. You can either select Default or Enhanced quality. Enhanced speak text using the regional dialects/accents while default speaks general accent. 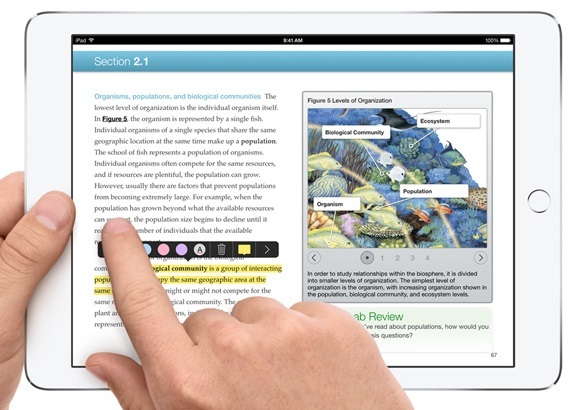 Step 6: When you read some eBooks or use Safari, iMessages, Notes or Mail, you can select the desired text by press and hold, you will see various options like Cut, Copy, Paste, Select All, Speak, and Share. 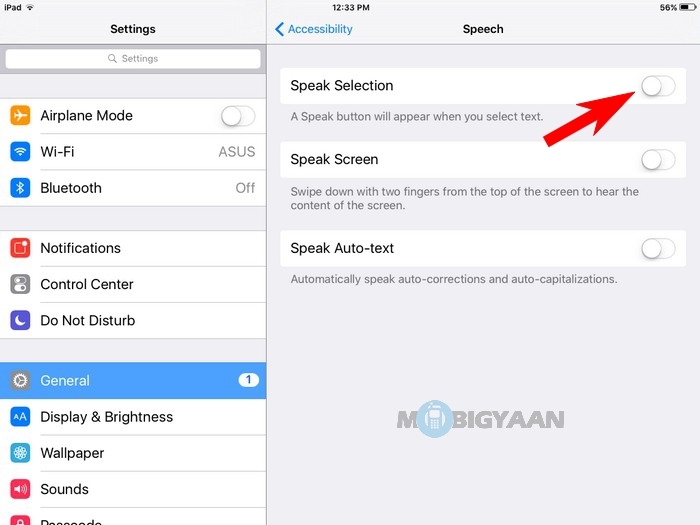 Pick the text you want for your iPhone or iPad to speak it for you and tap on Speak. 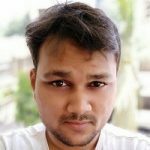 If you have any queries about this guide, do let us know in the comments. Find more tutorials like this on our How-To Guides.